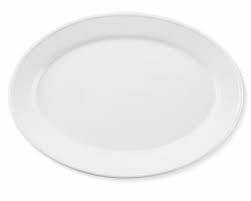 Oval serving platter for a variety of entrees, hors d’oeuvres, sushi, desserts, and more! *Images are for reference only. Actual item rented may vary.